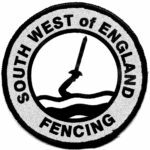 Bath Sword Club, established in 1948 has been a part of the local community for the last 70 years. 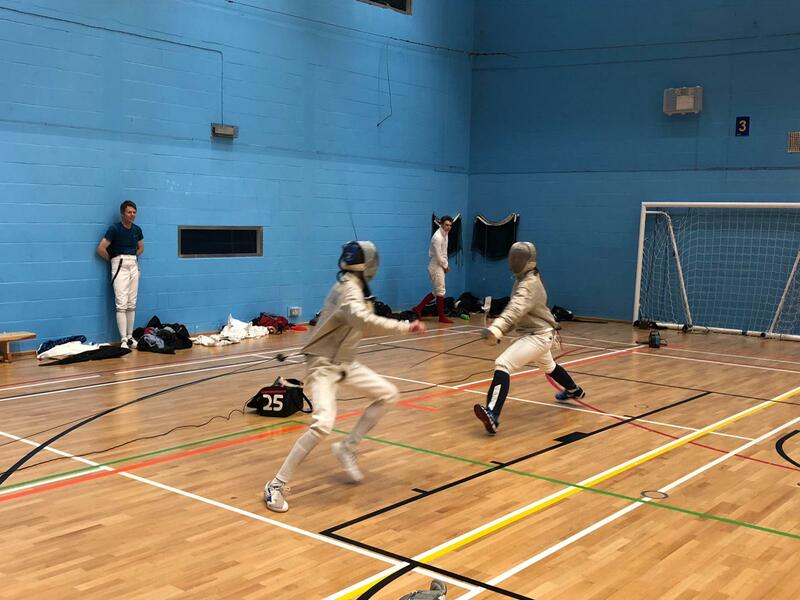 The club encourages fencers of all abilities and ambitions, and prides itself on its inclusive and friendly atmosphere. 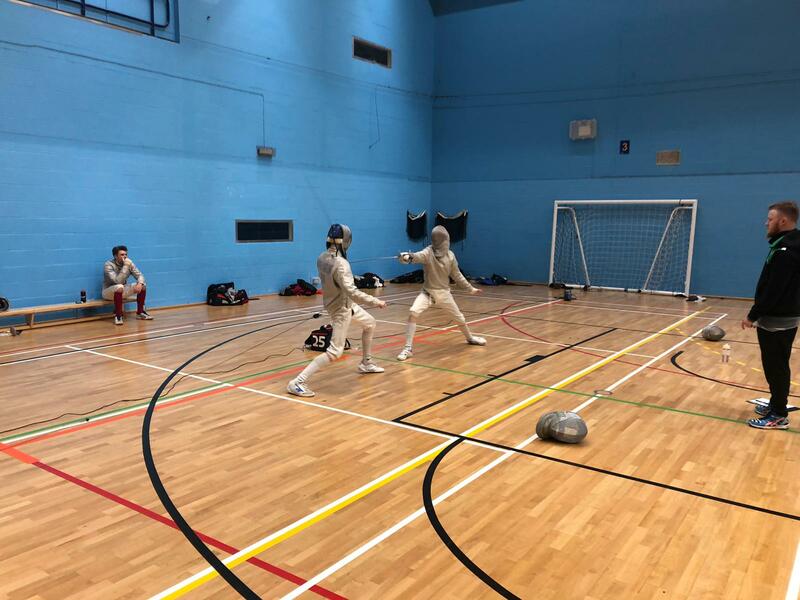 We enjoy fencing and promoting all 3 weapons and have a senior club member as a mentor in each weapon to help new members participate in club nights and competitions as they like. 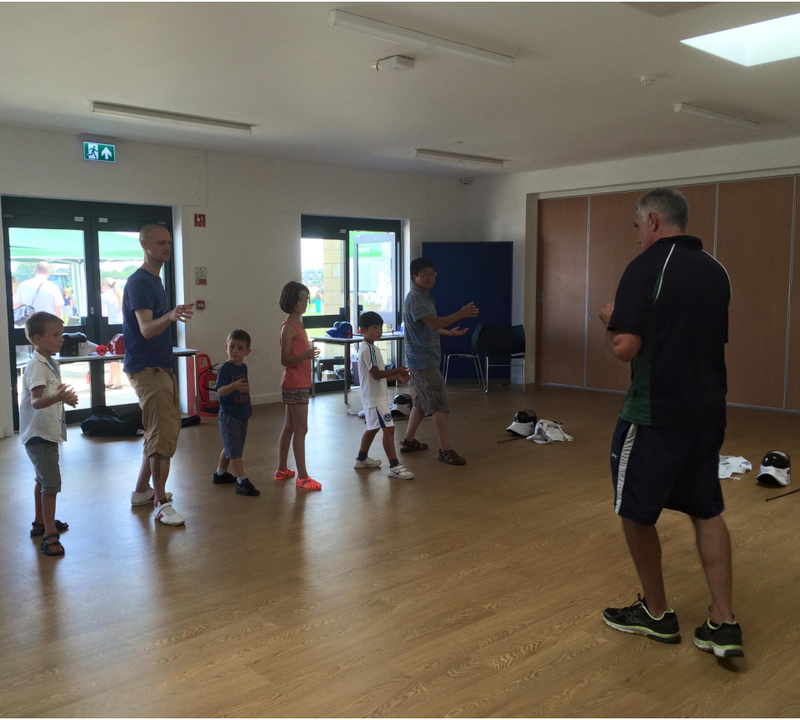 Coaching is provided by professional, qualified coaches. 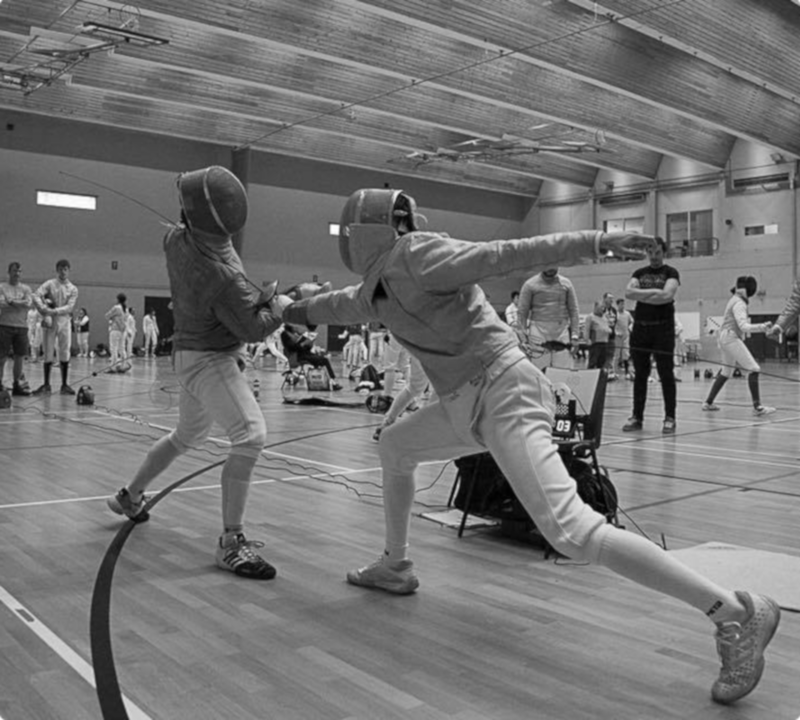 Bath Sword Club is a Community Amateur Sports Club (CASC) run by a Committee of volunteers. 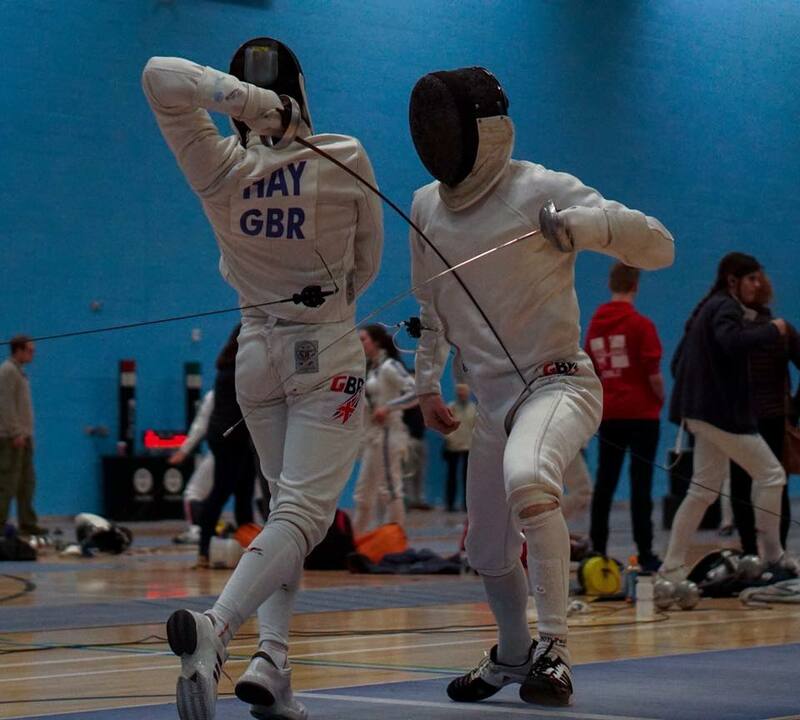 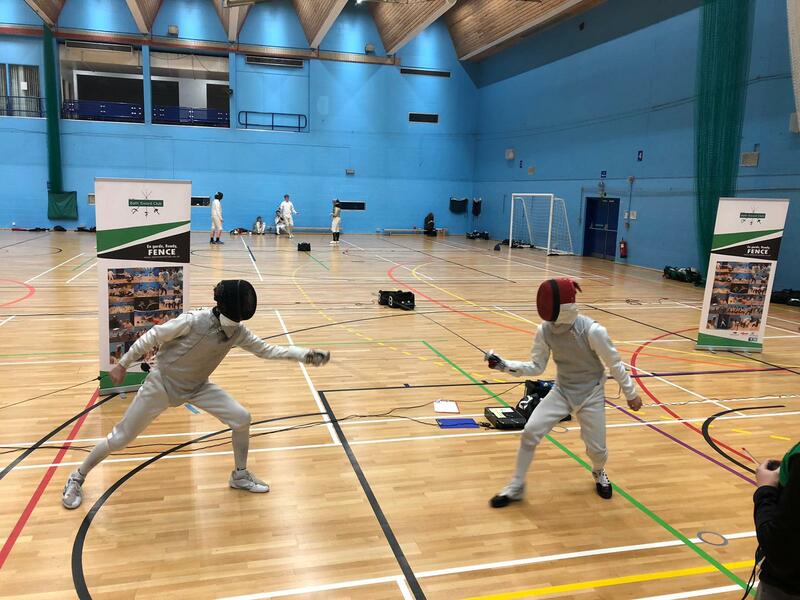 We employ highly qualified professional coaches catering for all levels, from beginners to potential Olympians and from juniors beginning their journiney in fencing to veteran fencers (some of whom are also begninning their journey into fencing!). 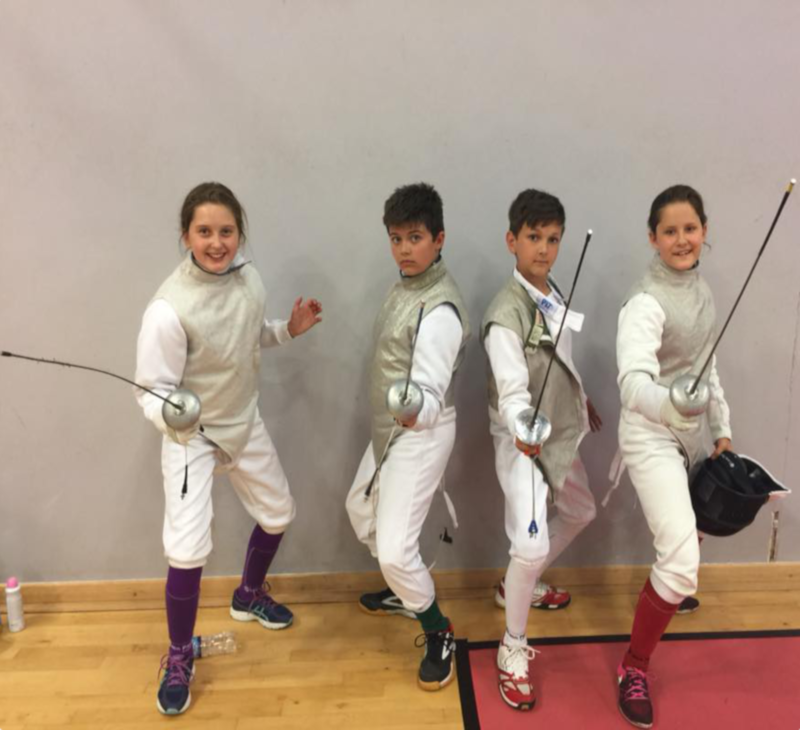 Our youngest member is 8 and our oldest member still regularly competing is in his 70s. 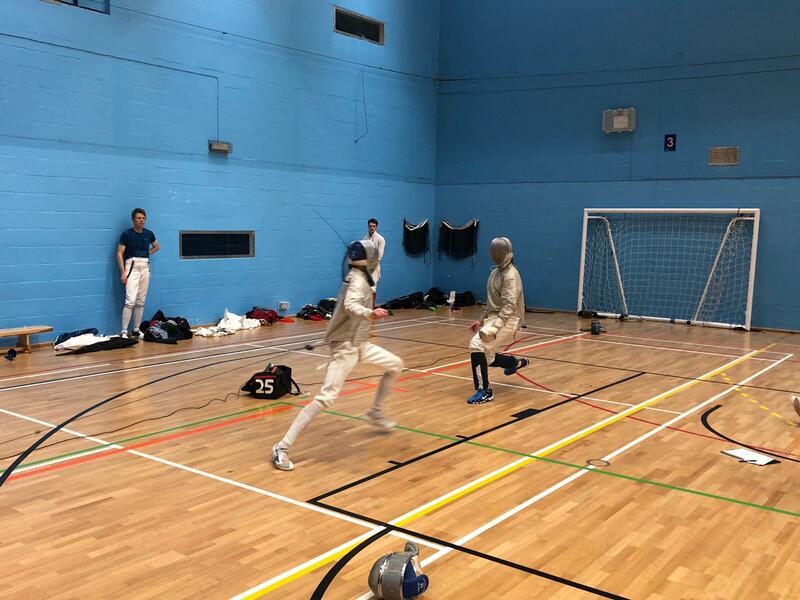 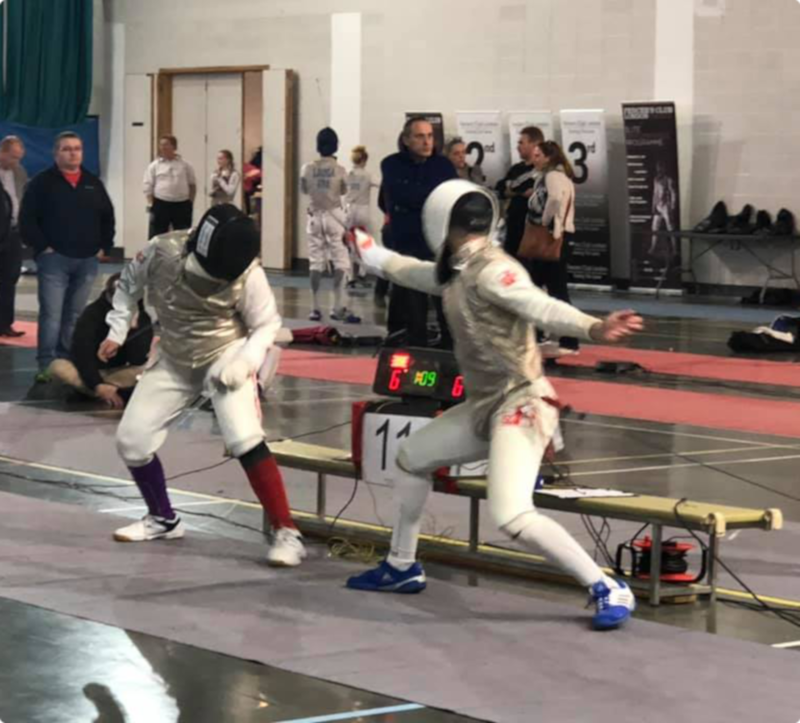 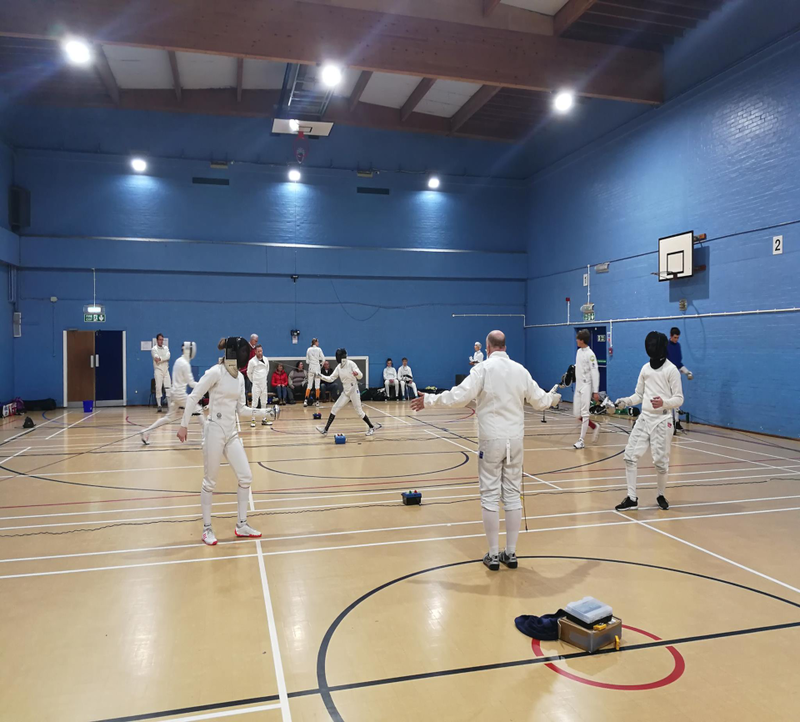 The club has a tradition of hosting innovative events for the fencing community – the populur Excalibur competition – an annual inter -county competition. 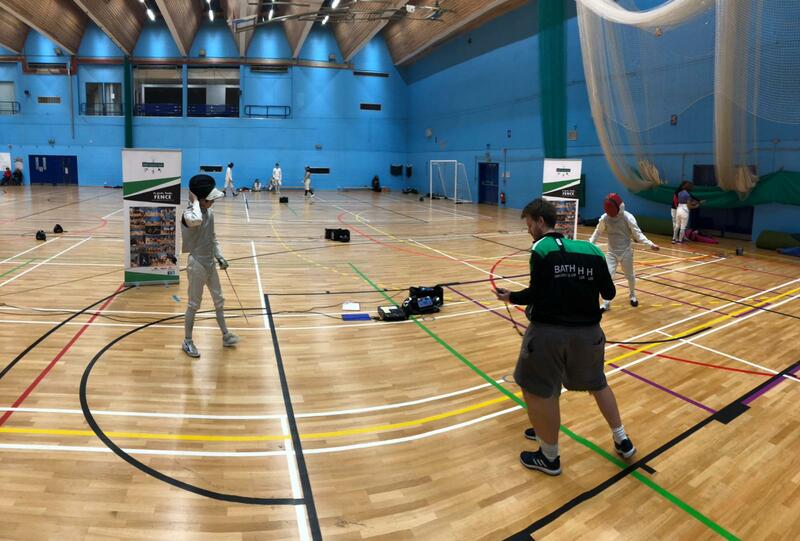 Hosting BYC events and this this year introducing a junior Excalibur competition the UK’s only inter-county competition for juniors.